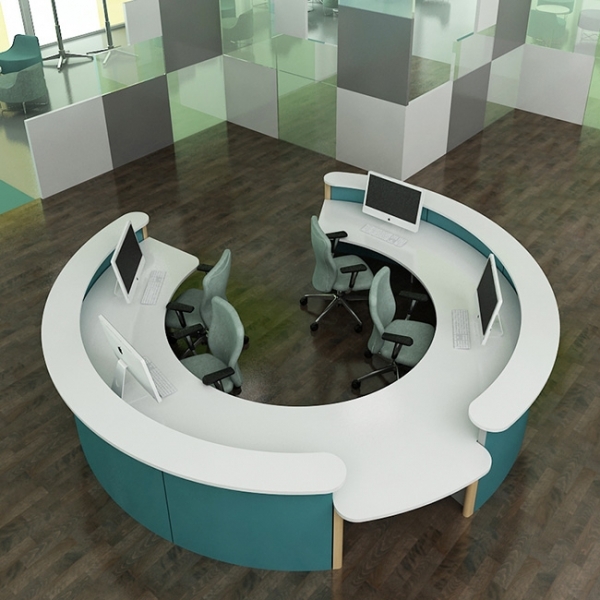 The quality of our reception desks means you’re making the right first impression, now, and for many years to come. 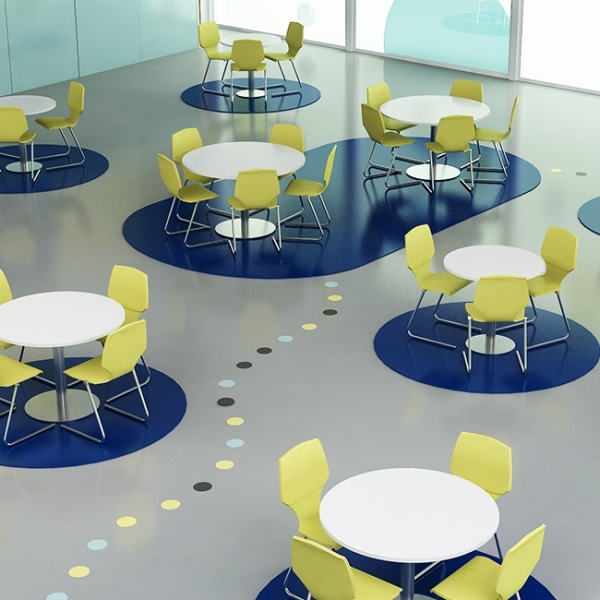 Whether you’re speaking to a KS1 student or greeting an industry visitor, the reception desk often becomes the hub of a school or college – the place where your perceptions are first formed, and the space where help is at hand. 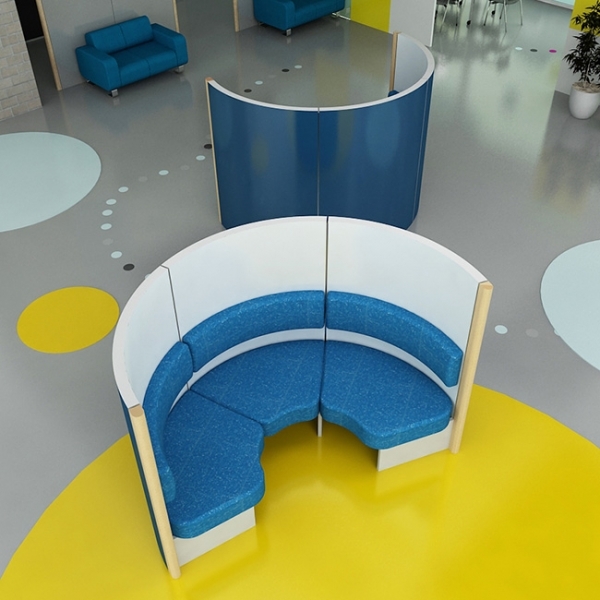 Pods provide privacy, as well as somewhere to display within reception areas. 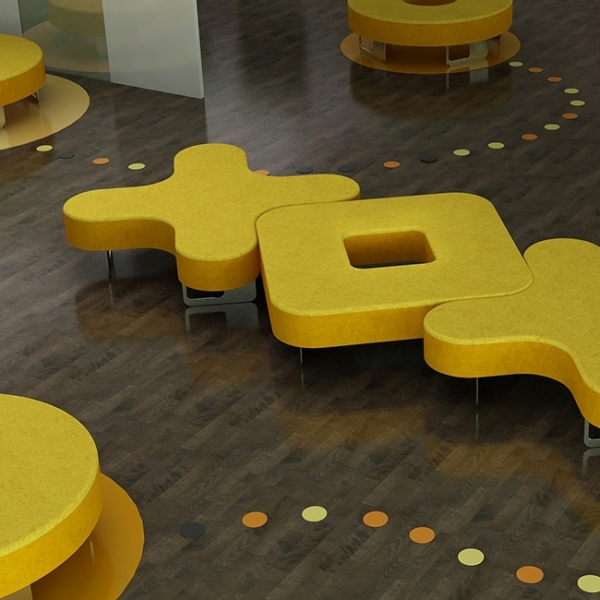 Integrating seating, or internet touch-down points enable semi-private spaces to be created for informal meetings and discussions whether they’re with students or their carer. Adding graphics can instantly personalise the solution, making it something that says a lot about your school, college or university. From your prospectus to press clippings or the local newspaper, having somewhere simply to put things down is an important consideration in all receptions.